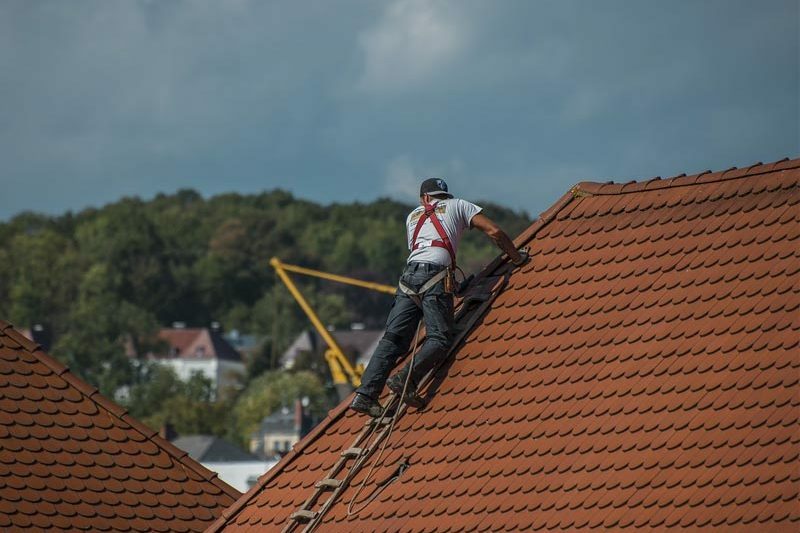 When it comes to replacing your roof, you really don’t want to take chances, and should only hire a licensed and experienced Ballarat roofing contractor for all your roofing needs. Call Roofing Ballarat today or click the button below to request your FREE quotation! 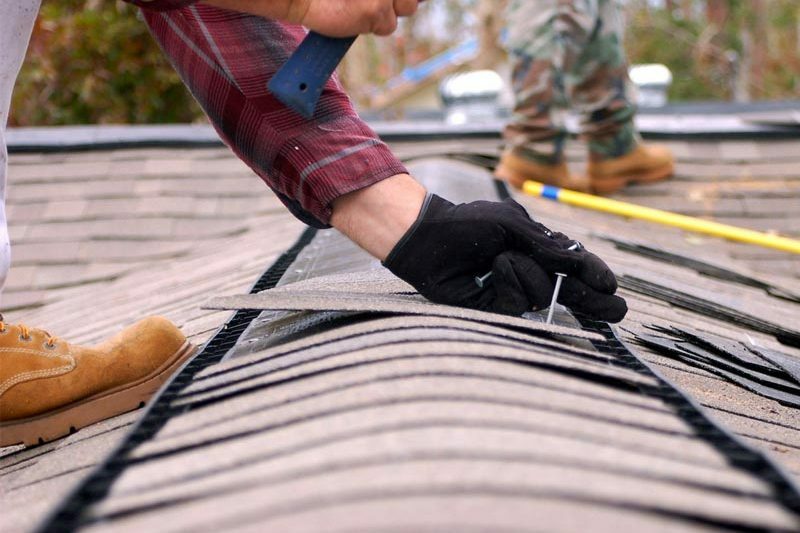 Your roof is probably the most critical part of your home that protects it from the elements. 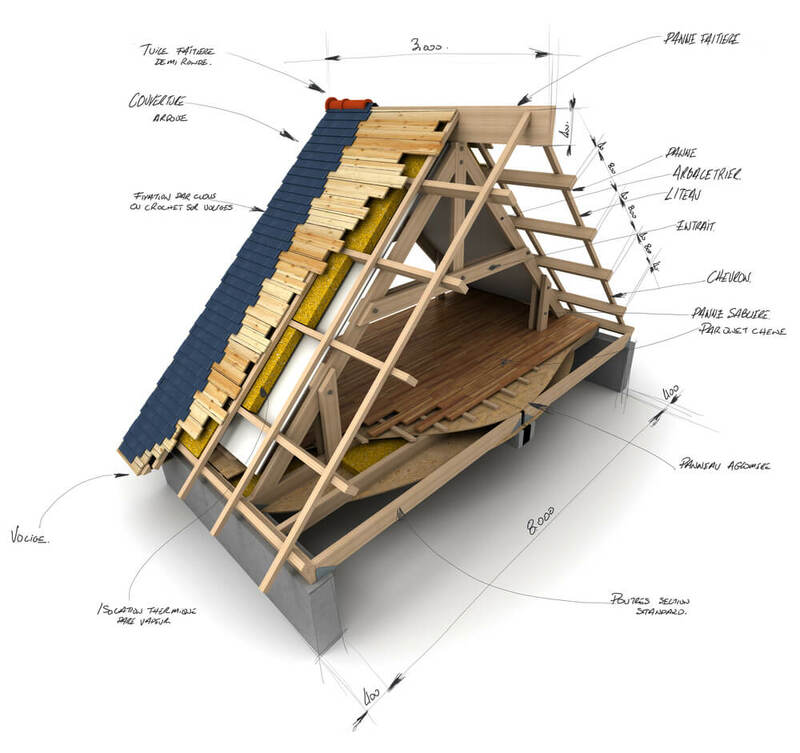 Roofing Ballarat offers a complete array of roofing solutions in and around the Ballarat area. 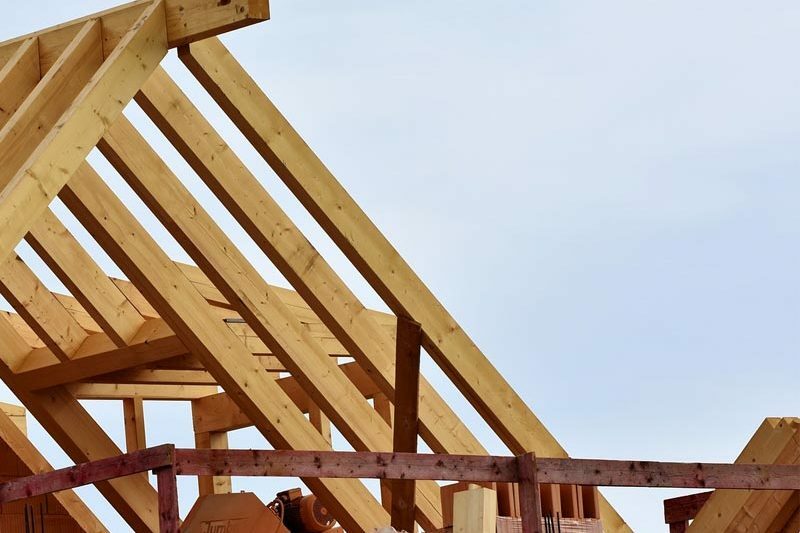 At Roofing Ballarat, we are experienced and experts in various types of residential and commerical roof repairs and rebuilds.